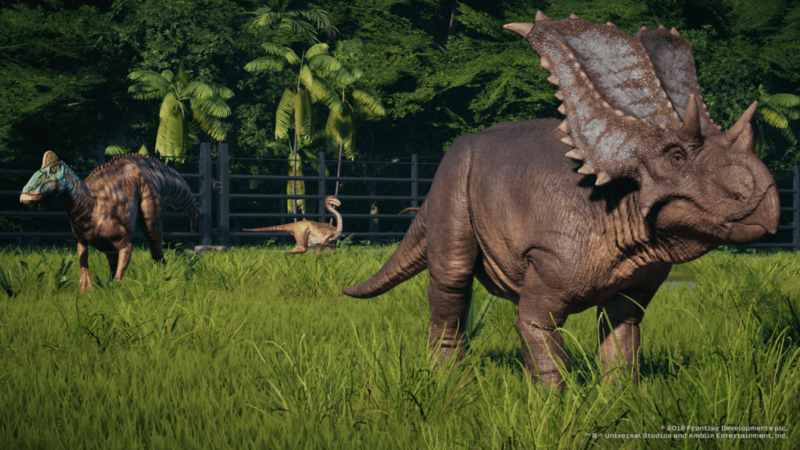 Planet Coaster’s developer, Frontier Developments, announced Jurassic World Evolution’s release date. 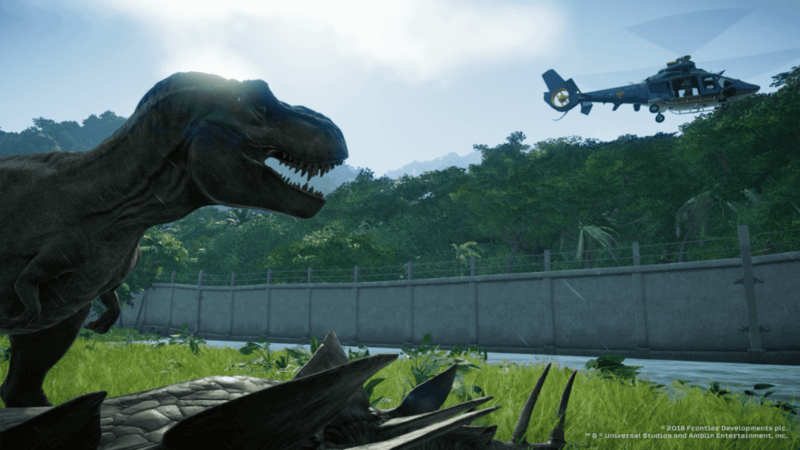 Frontier Developments, a company known for delivering the better bunch of management simulation games, has finally announced the release date for their latest project, Jurassic World Evolution. 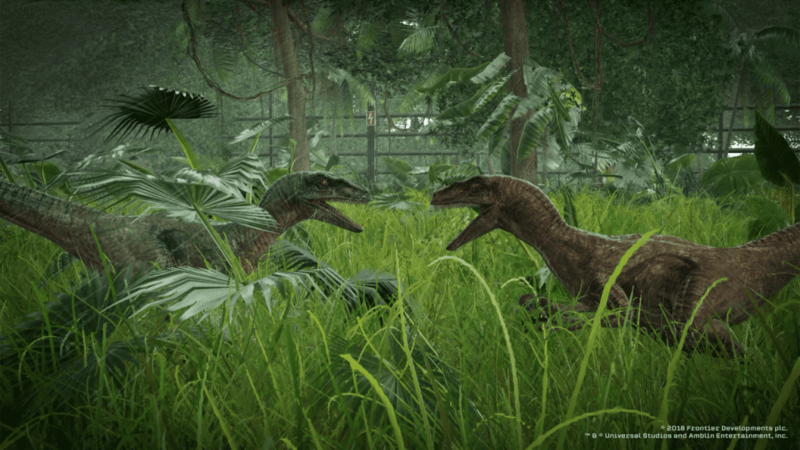 The game is coming out to PC, PlayStation 4, and Xbox One on June 12, 2018 as a digital copy. 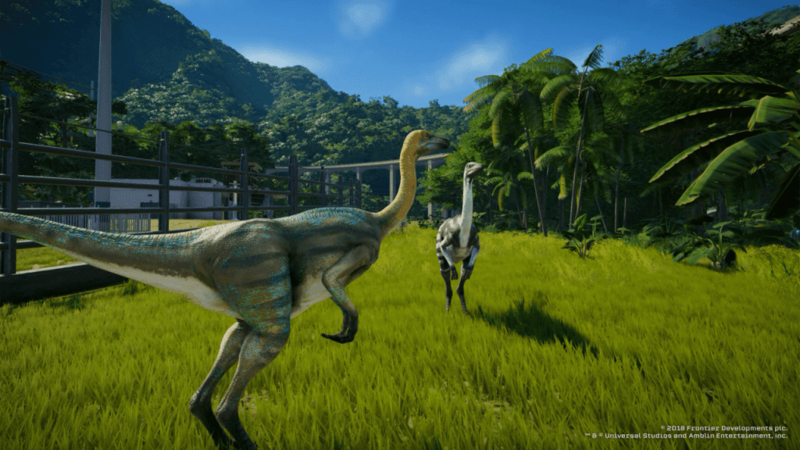 The physical copy will launch almost a month later for console on July 3, 2018. 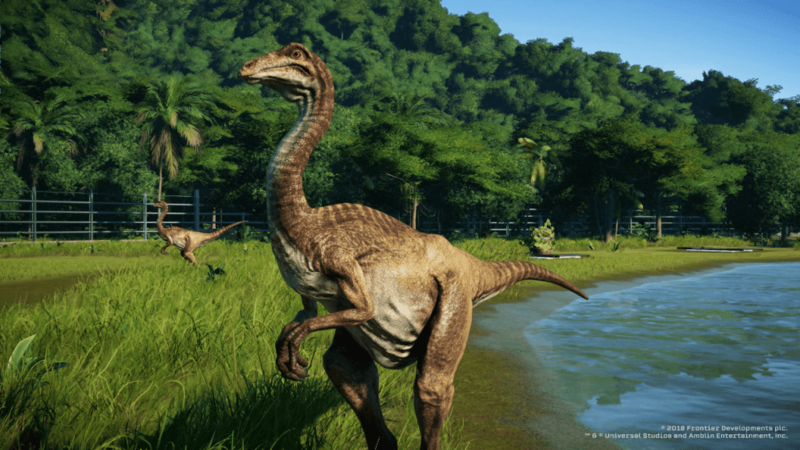 Finally, Frontier developments revealed the pre-orders for the standard and digital deluxe editions (including five extra dinosaurs) of Jurassic World Evolution, which are available on Steam, PSN, Xbox Live, and the Frontier Store right now. Additionally, people who pre-order before launch will get a platform-exclusive helicopter skin and off-road vehicle skin. 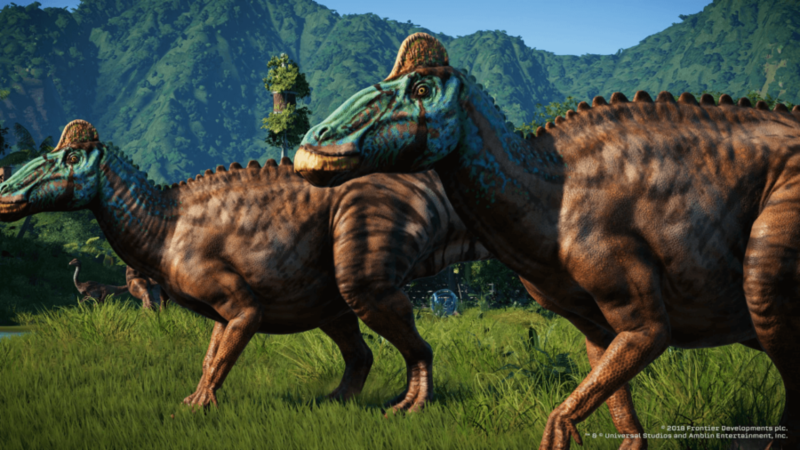 Bioengineer dinosaurs that think, feel, and react intelligently to the world you build around them. 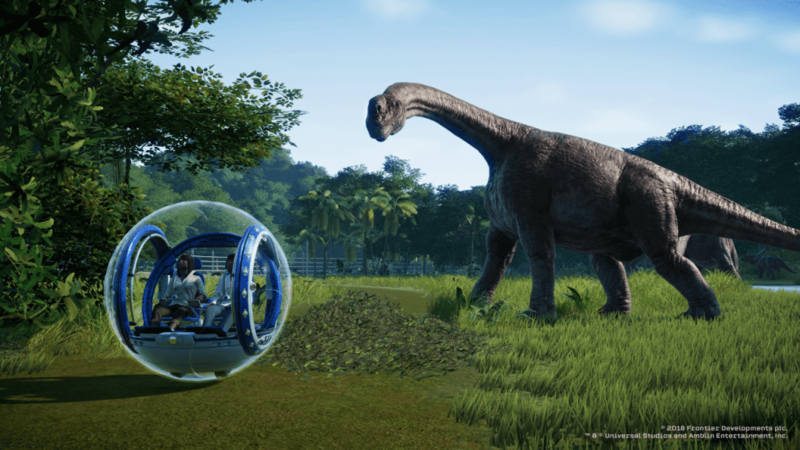 Build for Science, Entertainment, or Security interests in an uncertain world where life always finds a way.